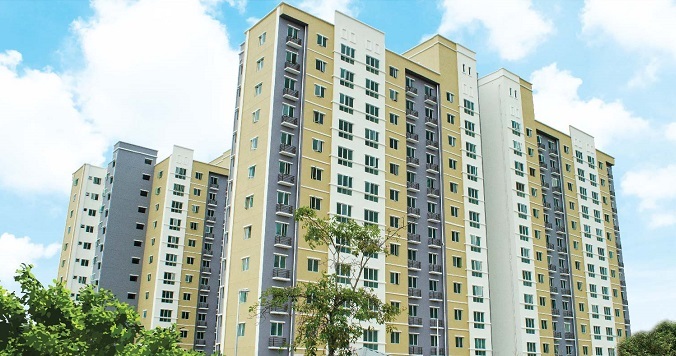 Akasia Apartment @ Berjaya Park promotes an affordable living space for you and your family, an opportunity not to be missed! The spaciously designed apartment units exemplify functional simplicity within an established community supported by major highways, public amenities and conveniences. 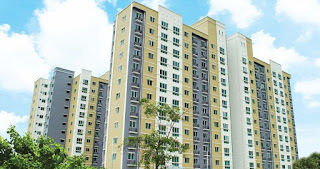 Akasia Apartment consists of 220 units with built-up area of 811 sq.ft. and 867 sq.ft. Each apartment has three bedrooms. Built-up Area : 811 sq.ft. - 867 sq.ft.